Catholic Education In Saskatchewan : Schools you can Believe In! 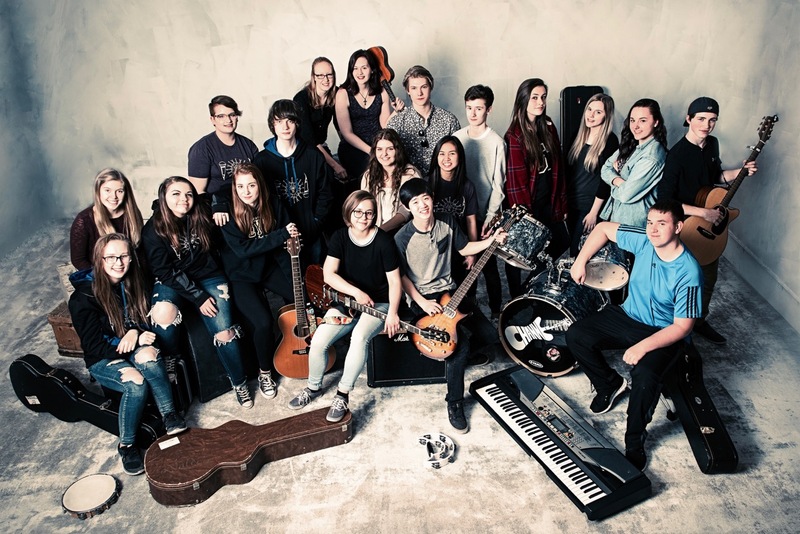 On April 28, the Saskatchewan Catholic School Boards Association (SCSBA) announced that an appeal of the recent decision in the Theodore court case will be filed on behalf of Christ the Teacher School Division. The decision to appeal has been unanimously endorsed by all eight Catholic school boards in the province. The legal team representing Christ the Teacher School Division in this case has carefully reviewed the trial judge’s lengthy decision, and believe that there are several strong grounds for appeal. The eight Catholic Boards who make up the SCSBA firmly believe that the SCSBA has an obligation to stand up for the constitutional rights of separate school divisions within this province. In an effort to ensure that money for this legal challenge will not impact our students in the classroom the SCSBA is embarking on a major fund raising campaign. We are anticipating approximately $300,000.00 in legal expenses to appeal this unfortunate judgment, which will most likely be decided at the Supreme Court of Canada. In partnership with Christ the Teacher RCSSD No.212, the SCSBA is asking for your financial support to ensure that all parents who desire a faith-based education for their children will continue to have the opportunity to access Catholic Education into the future. All donations are eligible for an official receipt for income tax purposes. 3. 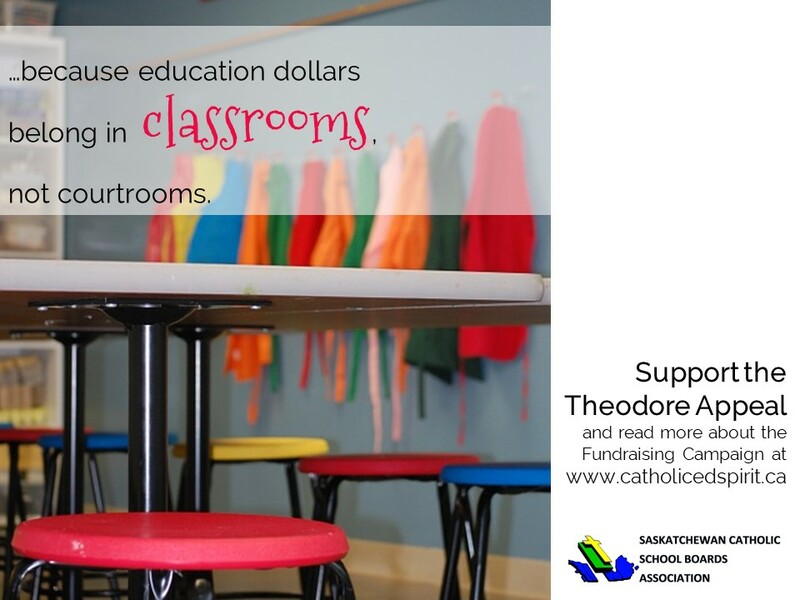 Send a cheque made out to your local Catholic school division and clearly mark the cheque memo or envelope stating that the donation is designated for the Catholic Education Matters fundraising campaign.